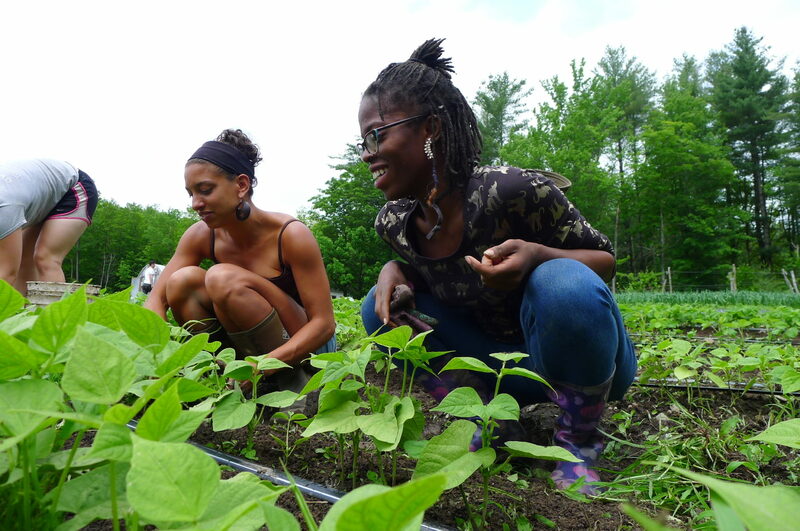 At Soul Fire Farm, Leah Penniman has been leading a farm-based movement to uproot racism in the food system and seed community food sovereignty for years. Now, her first book, Farming While Black, digs into the injustices built into the food system and offers resources for others to follow her lead in addressing them—by growing both food and activism. Penniman calls it “a reverently compiled manual for African-heritage people ready to reclaim our rightful place of dignified agency in the food system.” She sits down with host Lisa Held to talk about the book and the overall mission.